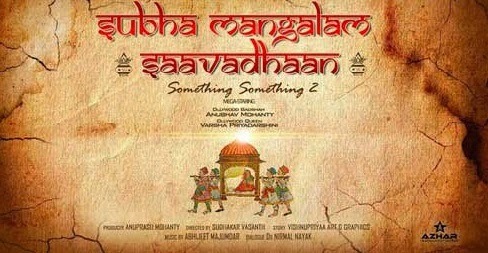 Something Something 2 is a odia film and this film sequel of Something Something odia film. The movie is directed by odia popular director Sudhakar Vasanth. This movie is one of the first ever sequel in ollywood films. The ollywood famous jodi Anubhav & beautiful Barsha Priyadarshini is again in lead role of movie. Mostly in Something Something film the two lead roles are married but now in the sequel means Something Something 2 is based on a married life. Is you are interested to know the Something Something 2 film cast & crew and Download songs of Something Something 2 film then just follow the article to get full details about it.